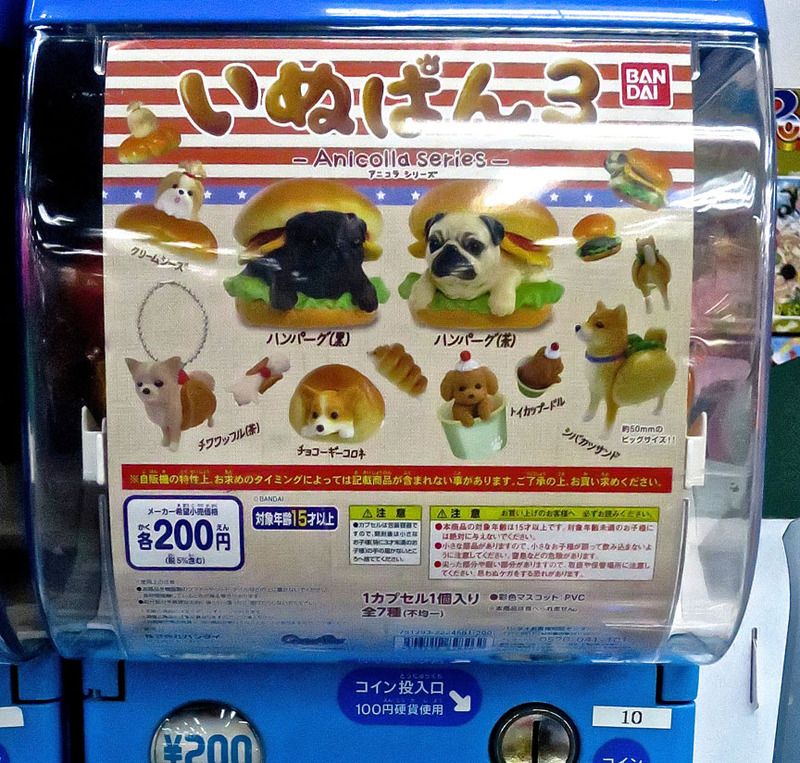 Try your luck at this vending machine and you might get a Chihuahuaffle! Or a Corgi Cornet! Or a Filet O’ Pug! Litte. Plastic. Sandwiches. With dogs in them. Wat. 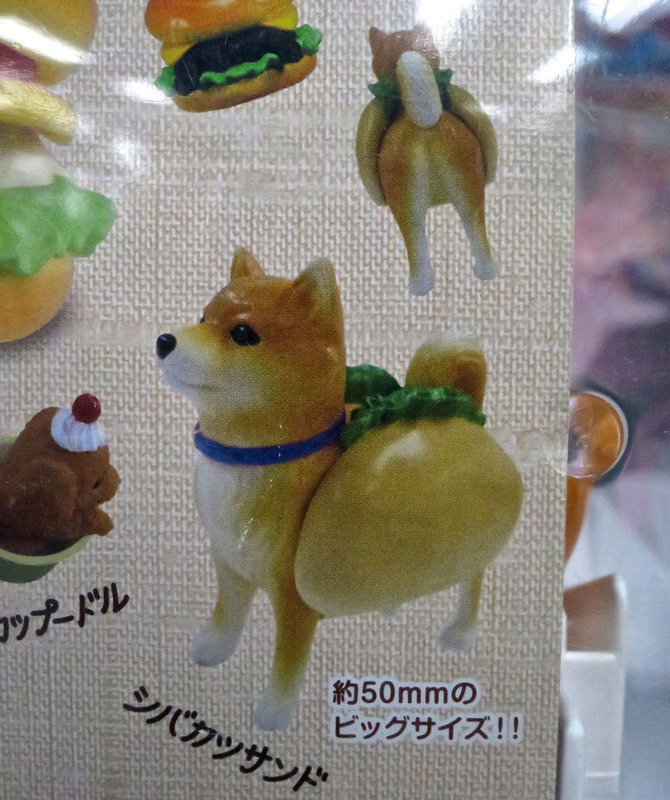 Or, most horrible of all, the Fried Shiba Sandwich!